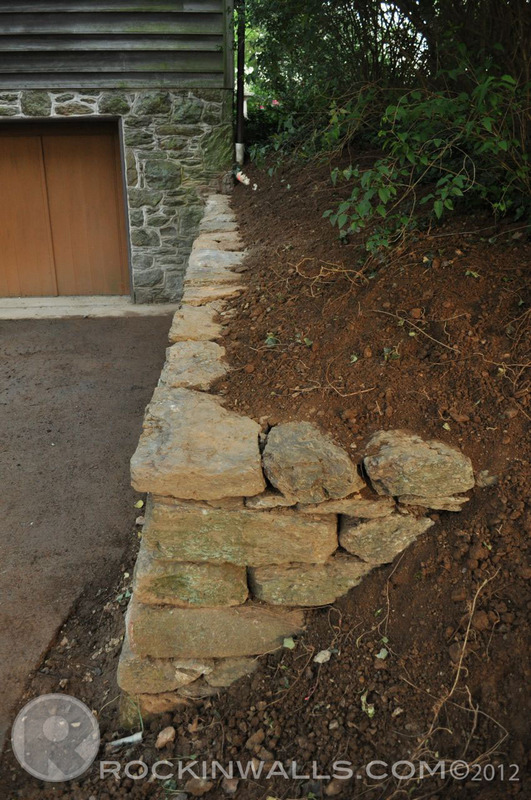 After 13 days in the last month I have finished a 22 ft retaining wall with a 90 degree corner including 6 steps. This project had some very interesting problems and challenges. Finished Project - Coming Soon To A Blog Near You!